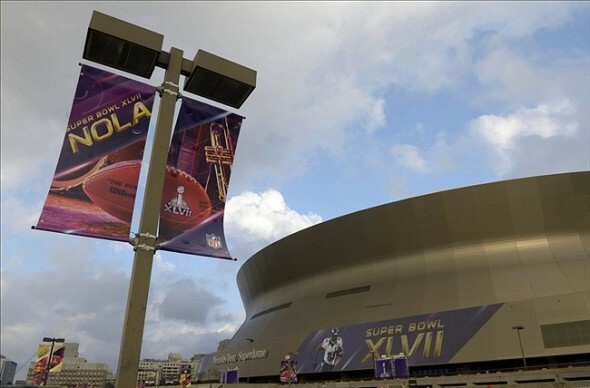 Be sure to stay tuned to FanSided.com throughout Super Sunday for the latest and most up to date Super Bowl XLVII coverage. For more San Francisco 49ers news, check out our 49ers website, Niner Noise. For more Baltimore Ravens news, check out our Ravens website, Ebony Bird.